To make a booking, please start by checking our availability with this form. We never offer cheaper rates with booking sites. If you can't find suitable availability, please contact us. 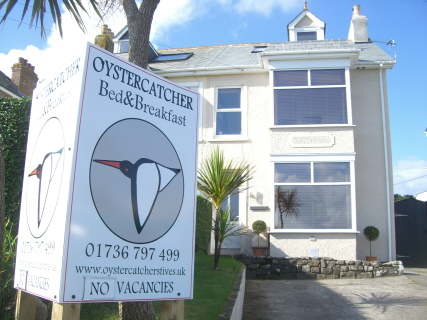 Please accept cookies from oystercatcherstives.uk and refresh to enable this booking widget. Alternatively, click here to go directly to our booking page.